Vote and help us bring euro derby back to the North East! 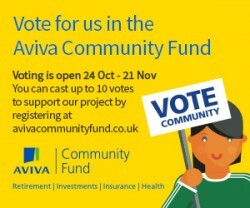 Last year we were lucky enough to receive some funding from Aviva which helped us put on EuroClash. This year we’re hoping to do the same again! Please take a moment to vote for us – it just takes a moment and you could help us put on EuroClash 2018!